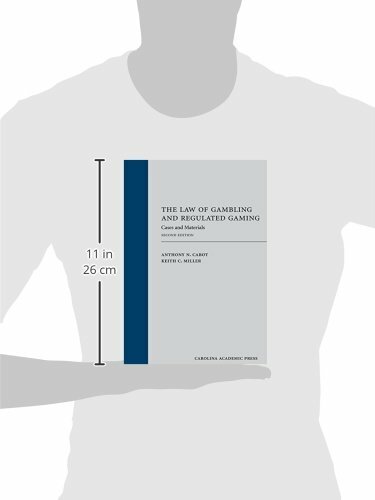 Gaming law and regulation has seen many developments since the first edition was published in 2011. Anti-money laundering rules have been tightened, as have SEC filing requirements. Legal challenges to statutes restricting sports betting illustrate the tenuous nature of these wagering limitations. Daily fantasy sports competitions, a new way for people to engage and compete on the performance of their favorite players, have gained massive audiences and created challenging legal issues. The United States Supreme Court continues to develop jurisprudence on the ability of Indian tribes to operate casinos off their traditional lands, and has re-examined fundamental tenets of tribal sovereignty. 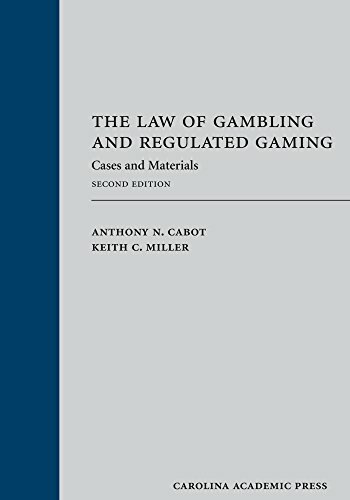 The second edition retains a solid foundation for understanding the basic regulatory structure of gaming. It also continues to illustrate that gaming is one of the most dynamic, fluid, and policy-oriented areas of law a student will ever encounter in law school.